Best Time to Visit: Jul – Oct months every year. Location: Kanger Valley National Park. 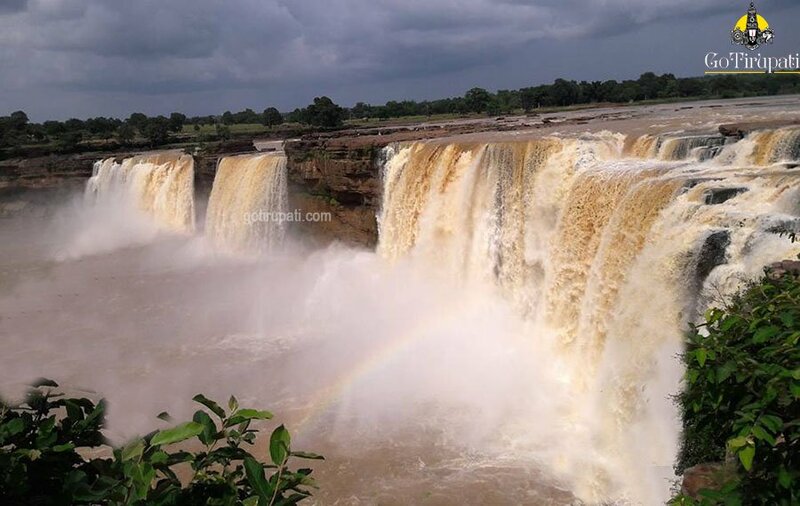 This fall is popular by the name Indian Niagara Falls and is 48 km from Jagdalpur. 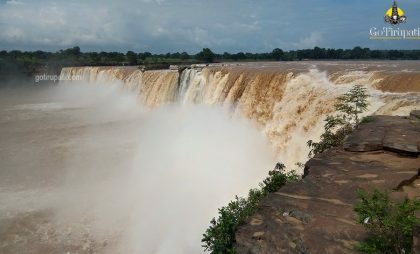 Water flow will be high during Rainy season. This waterfalls formed due to the River Indravati which plunges 95 ft (29 mt) down the hillside. Boating is available for the tourists. This perennial waterfall looks like a horseshoe shape. Night lights were installed for the night view. Tirathgarh falls is 61 km away. 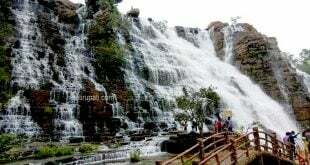 Kutumsar Caves is 57 km from this place. 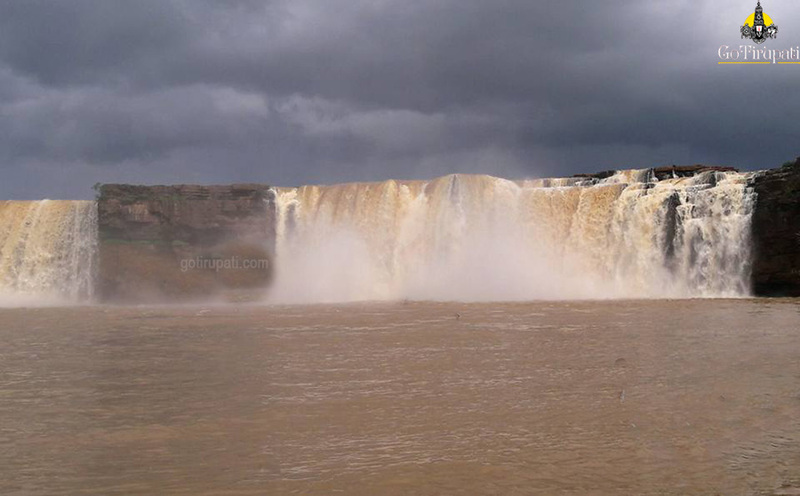 How to reach Chitrakoot falls? The nearest airport is at Raipur which is 278 k away. 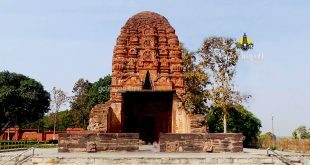 The nearest railway station is at Jagdalpur which is 38 km away. 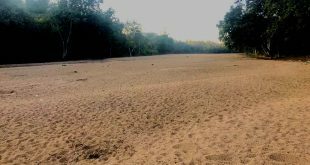 This fall is 48 km from Jagdalpur and is accessible by road only.